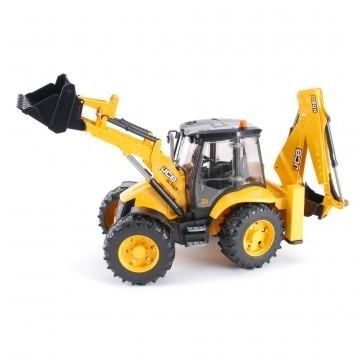 Bruder equipment toys are for kids that need something tougher than ordinary toy trucks. 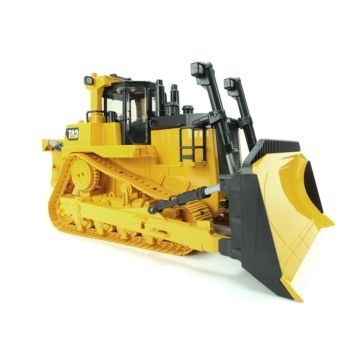 They've been making heavy machinery toy replicas since 1926 that will capture the imagination of those who use them. 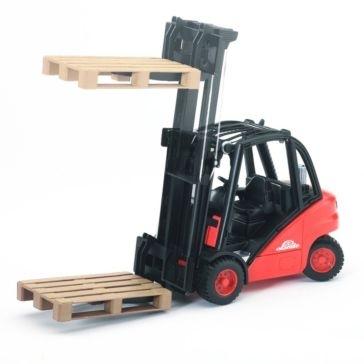 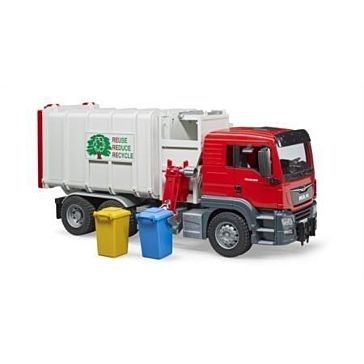 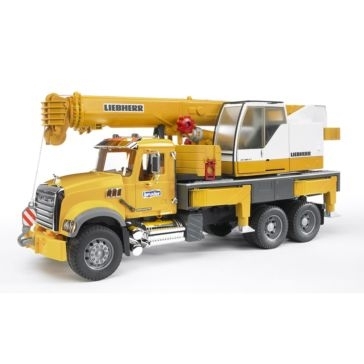 Their fully functional 1:16 scale toys include vehicles and equipment used for construction, agriculture, forestry, leisure time and other times adults are outside for work or play. 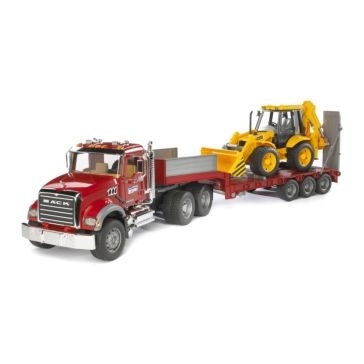 With these licensed replicas of Mack, CAT and other heavy equipment leaders, your kids will have a fully functional toy they can use in the playroom or the sandbox. 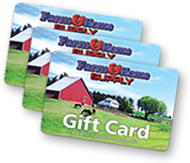 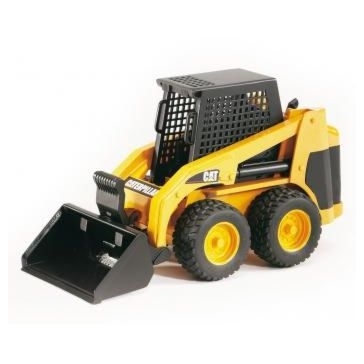 Come to Farm and Home Supply today or shop online for tough Bruder toys at great prices. 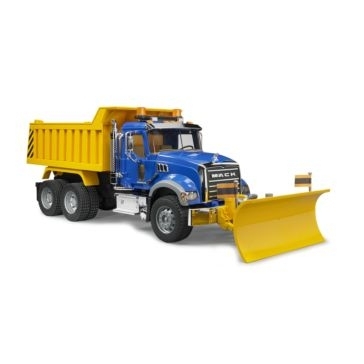 Our selection of Bruder trucks includes crane trucks, dump trucks and haulers that get the smallest details right. 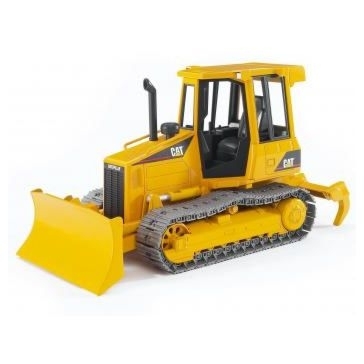 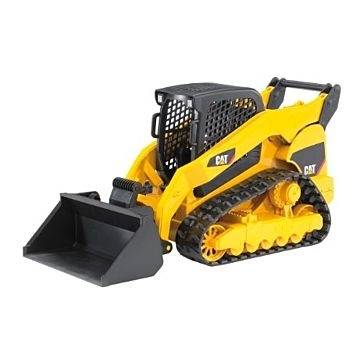 Kids can push dirt around as they please with toy bulldozers and multi-terrain loaders. 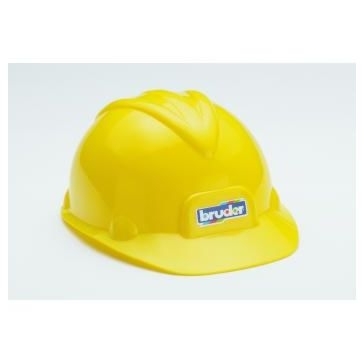 Bruder hauling sets have everything guys and gals need for their land of make-believe. 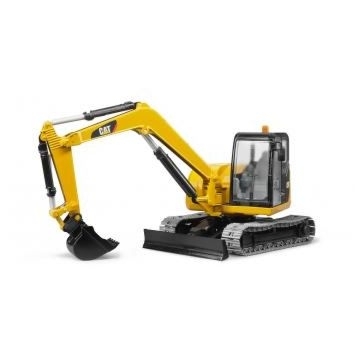 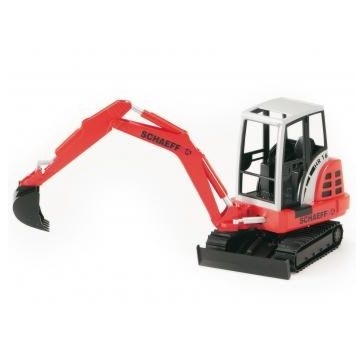 A heavy machinery toy is a great birthday or Christmas gift and will stand up to the toughest playtimes. 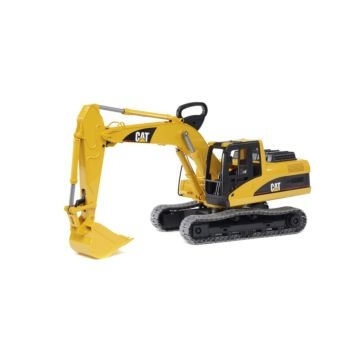 Give us a call today to find out what's available!